Basch & Rameh was founded in 2000. The firm is specialized in international transactions, mainly project, corporate and asset based finance (aircraft, vessels and oil rigs), also focusing its activities on corporate law matters, technology, foreign investment in Brazil, litigation and arbitration, representation of Brazilian companies with foreign investments, joint ventures, banking, insurance, shipping, aeronautical and maritime laws. Our clients are both foreign companies with interests in Brazil and Brazilian companies with interests abroad. Our headquarters are located in São Paulo. 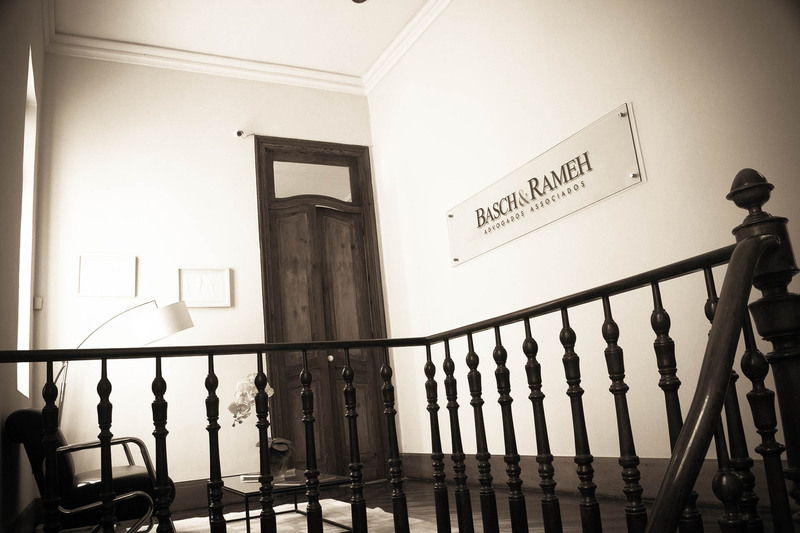 In 2001, Basch & Rameh opened the branch office in Rio de Janeiro.